Julie leads a deep learning pursuit engineering solution architect team at NVIDIA. She is part of the Deep Learning Institute at NVIDIA, offering courses at Universities and community events. Prior to joining NVIDIA, she was a visiting research scientist in SLAC National Accelerator Laboratory in CA, USA. She was a senior research scientist in INRIA from 2007 to 2015 focusing on machine learning for computational structural biology. She also served as an adjunct associate professor in Ecole Polytechnique from 2013 to 2014. She received a PhD from University Paris-Sud in 2006. 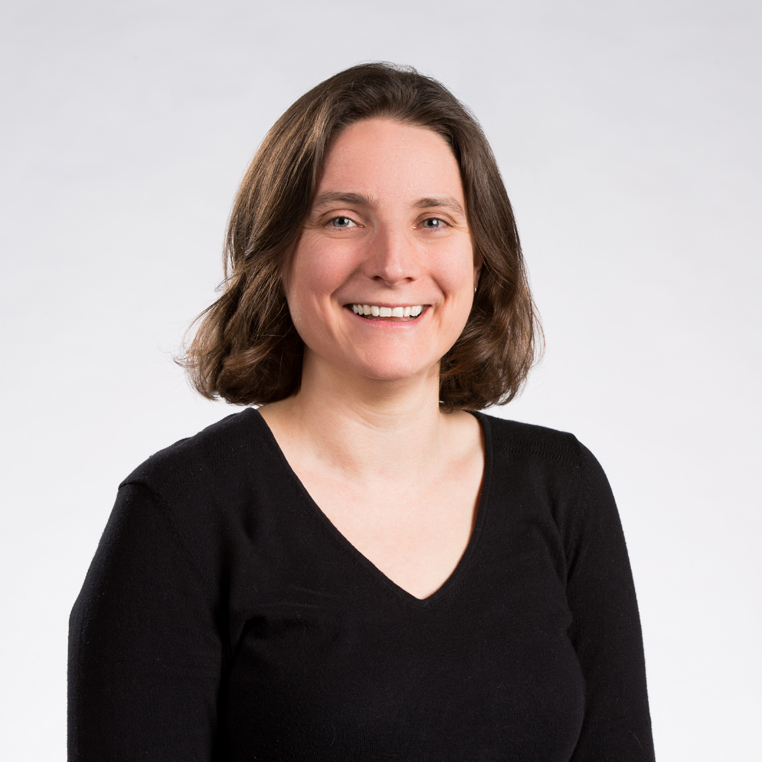 Julie has a broad research interest including machine learning, data mining, and computational structural biology.